Heroes know that balance and strength are important. Balance and strength of body, spirit, and mind empower the hero to take life’s challenges and to do their part to make the world a better place. Yoga is an excellent way to achieve that balance. Karma-yoga: This is the path of selfless action, the path that frees one from the ego. Bhakti-yoga: This is the path of devotion, the path that teaches that love is the most basic human emotion. Raja-yoga: The path of concentration and meditation, the process of igniting the flame of knowledge through careful and repeated practice and meditation. Jnana-yoga: The path of knowledge and discrimination, the path to a pure and enlightened existence. Anusara: This method focuses on lifting the heart to the divine. All poses work to open the body and heart to the heavens. Ashtanga: This method uses heat and breath to purify the body and spirit of toxins. Bikram: Also called heated yoga, it combines 26 poses and 2 breathing exercises while working in a room typically heated to 105 degrees. Hatha: This actually encompasses all physical renditions of yoga. All yoga practices fall under this. Still, some studios use this term. Iyengar: Nicknamed “furniture yoga,” it incorporates blocks, straps, and other tools to help the practitioner get into a more perfect pose. Jivamukti: This method tries to incorporate more of the traditional spiritual practices if yoga with extreme physical practice. Of course, there are several more, each one a slight deviation from the next, but all work to align the mind, body, and spirit. This month, many yoga studios are offering special classes. Most studios offer at least one free class to new students year round, some offer as much as a week, making it easy for you to try out studios and find one that works best for you. 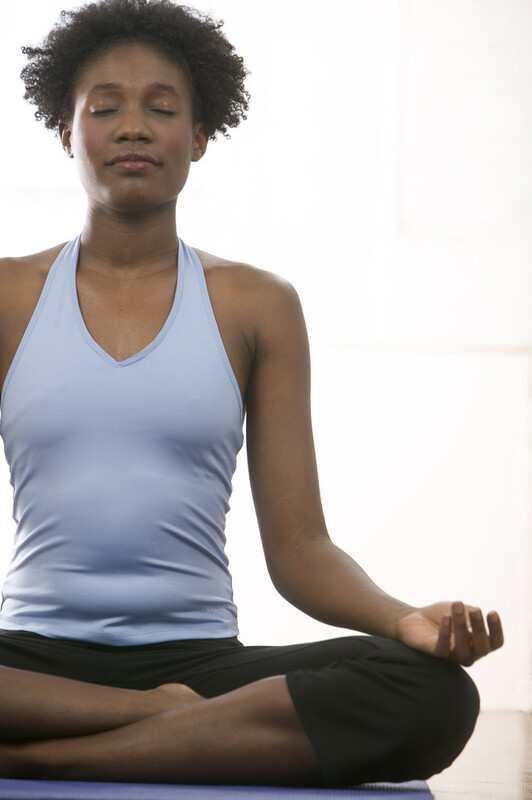 Take advantage of National Yoga Month and learn how yoga can help you find balance and strength.